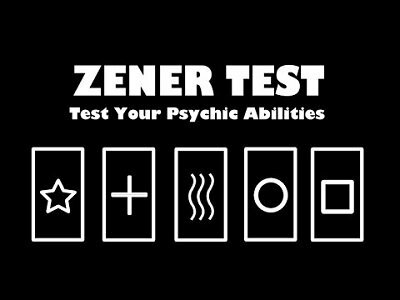 Participant is shown a few ESP/ZENER symbols and while you turn away, they mix the cards around. You point to a small envelope (that has been in plain view the entire time), slide out a picture of the exact order of the symbols that they just arranged. Great for closeup performers or street magicians, super easy, nothing complicated, even includes an impromptu version.